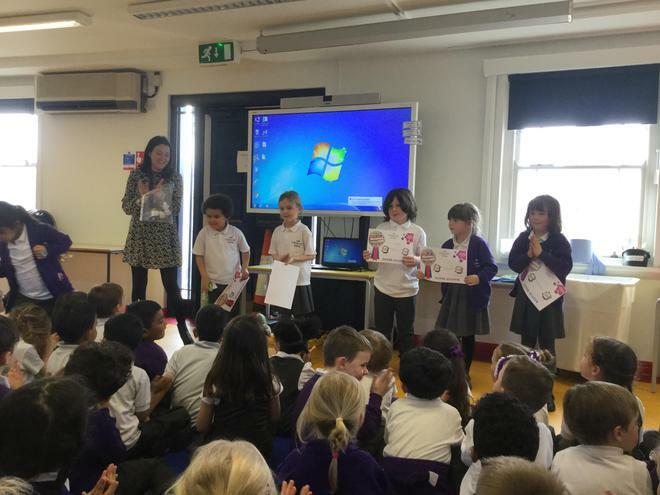 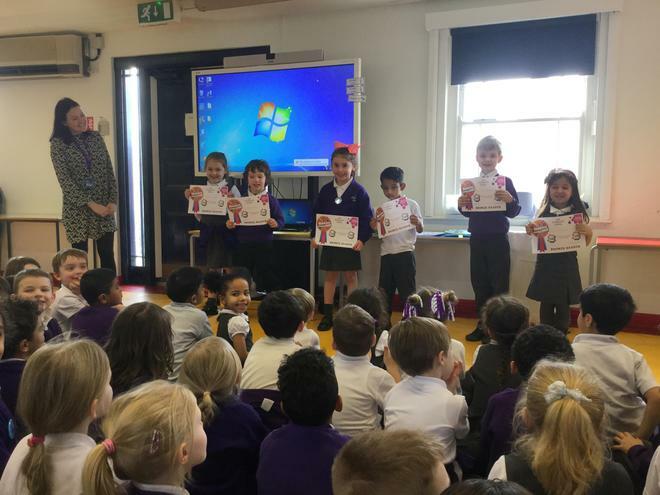 Well done to our children who completed the LIPA Reading Challenge in the lead up to World Book Day! 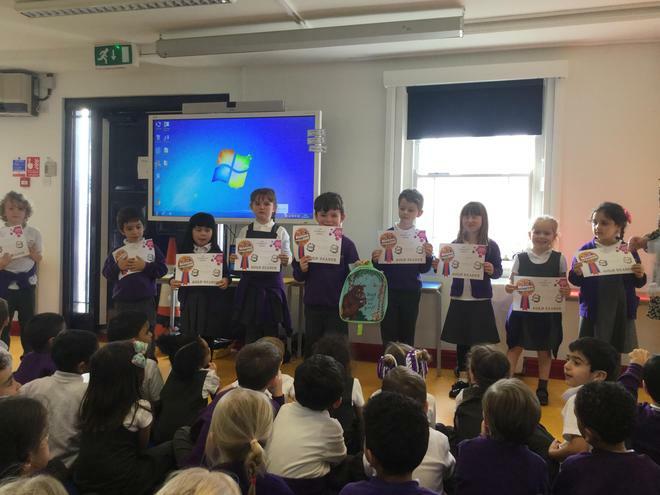 Those that read 10 books, won a Bronze Award. 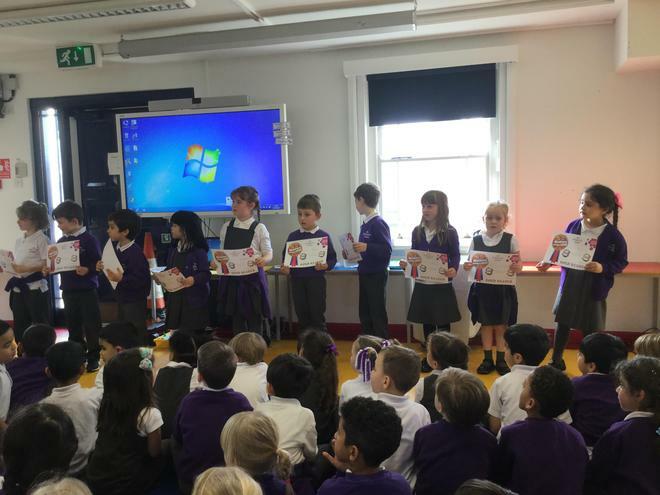 The children who read 25 books won Silver and those who read a whopping 50 books, won our Gold Award! 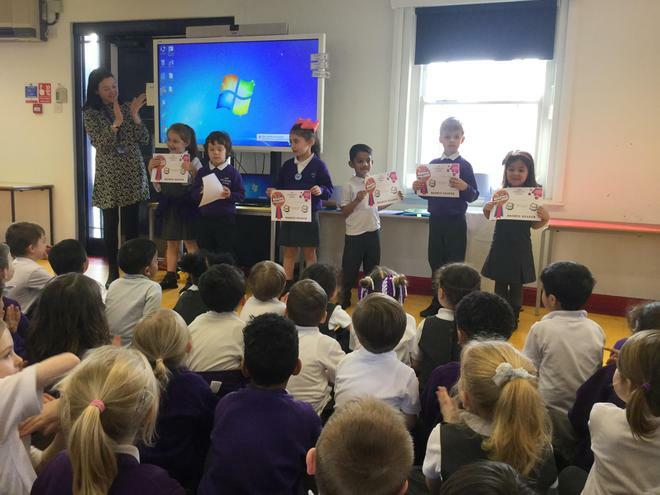 We were so impressed to see that children in all year groups participated in the challenge. 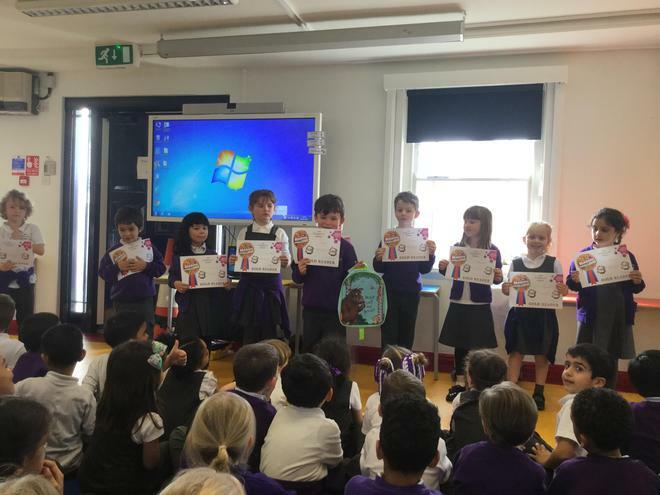 Look our for our next LIPA Reading Challenge which will be linked to Mrs Williams' favourite author... Julia Donaldson!